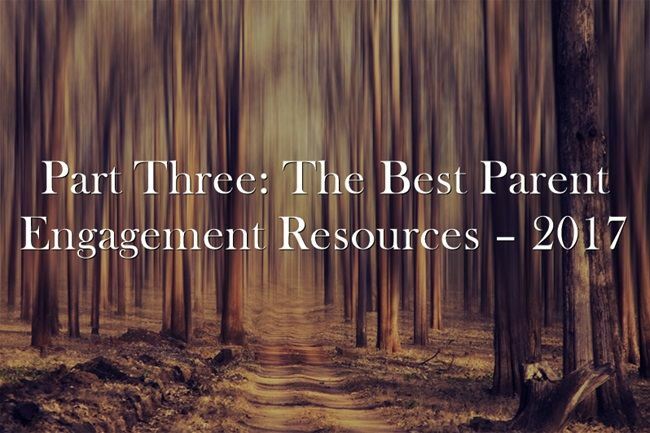 I’ve previously published The Best Parent Engagement Resources 2017 and Part Two: The Best Parent Engagement Resources – 2017. Part Two was really the Best of 2016 as I attempted to salvage Storify resources, but I thought it would be strange to title that post with that date as we enter 2018. And this list is really the best from 2015, and is my last one as I re-visit those Storify collections. What If Teachers Regularly Communicated With Parents? Today, I called parent of child who has turned things around. She told me,"Thank you! You, "Juan" & I are a team!"